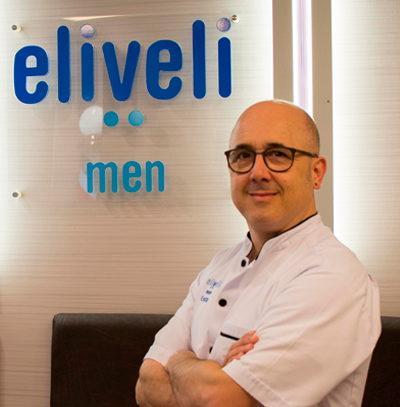 In eliveli men, you will meet professionals of classic shave and men's aesthetics. 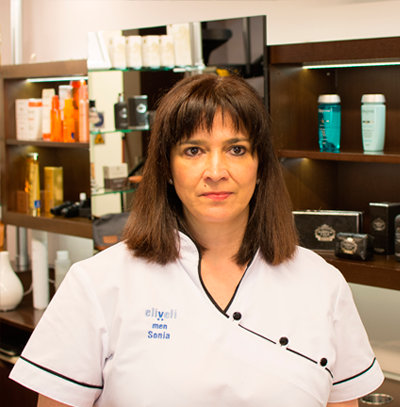 -More than 30 years of experience in the world of classic shaving and aesthetics for men. 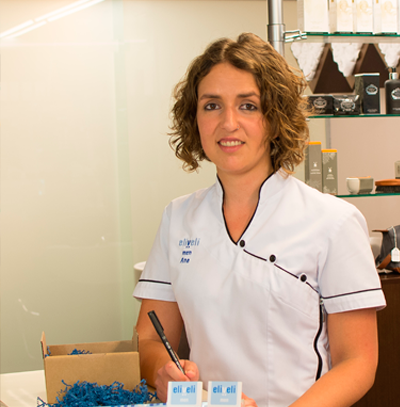 "I like things well done, a personal and professional treatment of the client". - A whole life around the world of men's hairdressing "I am the third generation of barbers-hairdressers". I have always been a big fan of classic shaving, "my face knows nothing but the straight razor" . - Hobbies: motorbikes and sports such as swimming and cycling, "I try to commute by riding to work everyday, I am also taking my first steps in photography". - More than 25 years of experience in aesthetics for men. - Hobbies: Deco and reading. 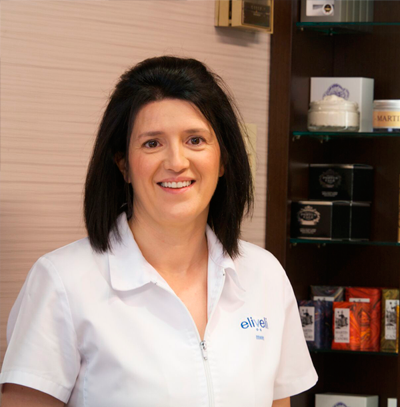 Customer Service Manager in elivelimenshop and eliveli men. - Phone support, reception, shipments from elivelimenshop and everything related to the organization of eliveli men.  - More than 30 years working on gentlemen's hairdresser salons in Donostia, our newest at eliveli men.